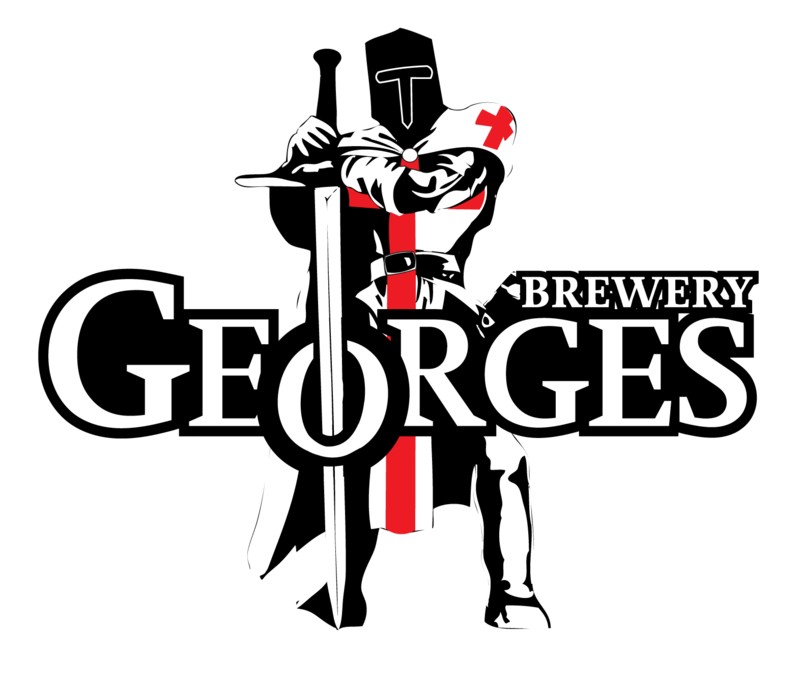 Established in 2010, George’s Brewery brews distinctive craft real ales in Great Wakering, Essex and offers ales through local pubs and clubs, off licences and also directly to the public from the ale shop. The brewery presently has a range of between nine and twelve ales marketed under the names George’s Brewery and Hopmonster beers. George’s Brewery beers are traditional English style ales, ranging from the lightly hopped, easy-drinking Wallasea Wench ale, through to seasonal ales, such as the award winning Merry Gentlemen. George’s Brewery also regularly supplies Pubs with beers from other local breweries such as Red Fox, S & P, Crouch Vale and Gadds.